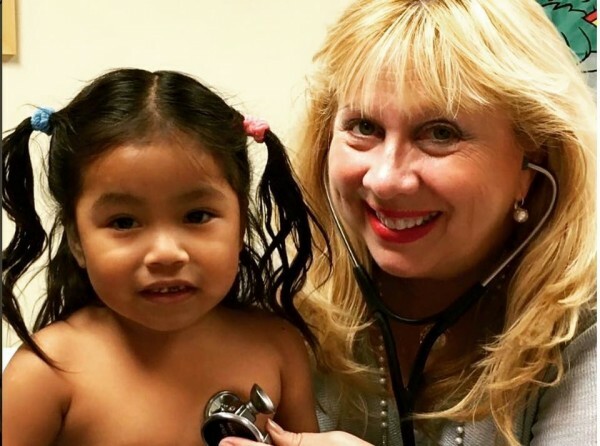 Everyone meet 4-year-old Juana Rosalinda Sanchez! She is the beautiful recipient of this year’s Heart-4-Heart Cause procedure. Join us tomorrow at Westminster Christian School to help raise funds & meet Juana- it is up to us to help make a difference! !